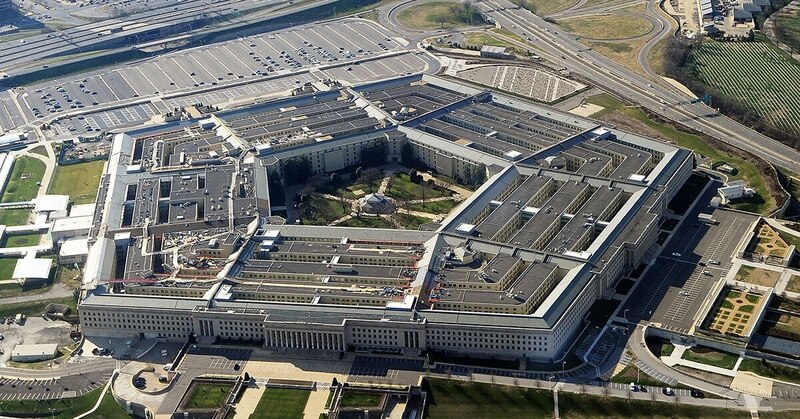 The Pentagon announced April 5 that JP Morgan Chase’s former chief information officer Dana Deasy will become the Department of Defense’s top IT official in early May. Deasy was appointed CIO at JP Morgan Chase in 2013, eventually managing a $9.5 billion technology budget in 2016, according to the company’s annual report. Deasy retired from the company in September 2017. The White House requested $88 billion for IT spending in the FY19 budget for the Department of Defense. Deasy takes over from Essye Miller, who has served as acting CIO since December 2017. The agency has not had a permanent CIO since Terry Halvorsen resigned in February 2017.